The essential everyday shoe. This vulc-inspired trainer is reinvented with a modern cut and fresh materials. 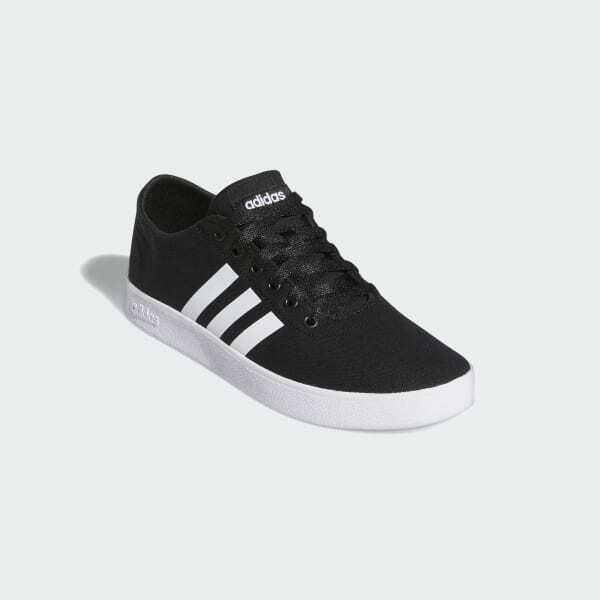 A casual canvas upper flashes 3-Stripes on the side and heel for a sporty look from all sides.